Can we all look this good in our sleep, please? If we woke up looking this fabulous first thing in the morning, we’d tag all our pictures with #IWokeUpLikeThis. 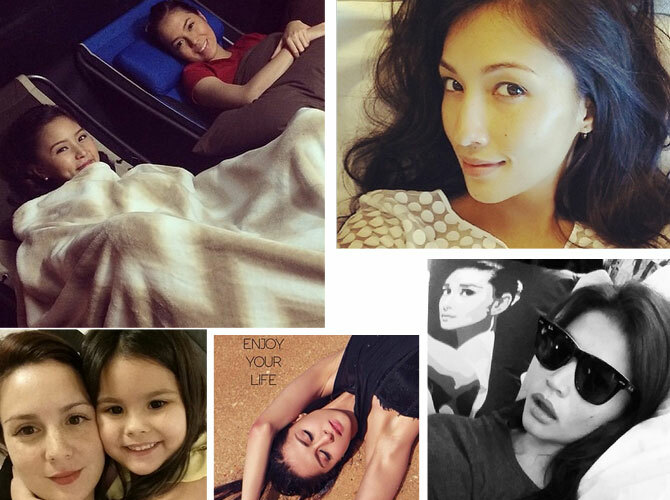 Take a cue from these sleeping beauties and snap away, CGs.